Please join our industry experts as they take to the virtual stage for 24 hours of business analytics online training on January 30. 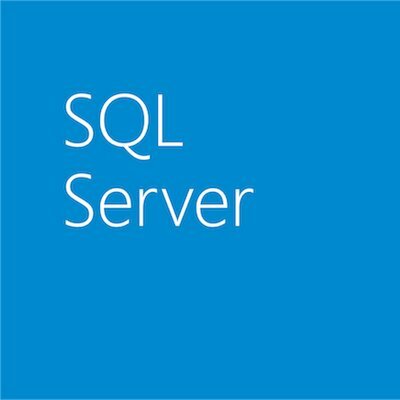 I’ve recently taken over as the PASS Board Director in charge of 24 Hours of PASS and am thrilled to offer a business analytics version of this popular event—24 Hours of PASS has been a well-known and well-loved event within the SQL Server community. So, if you’re a business analytics professional—business analysts, data scientists and BA practitioners—you’ll want to join us starting at 13:00 GMT (check out what time that is in your area) on January 30. We’ll broadcast 12 back-to-back webcasts and the final 12 hours of the event will showcase all the webcasts available for on-demand replay. The best part? The webcasts are available at no cost to you thanks to our generous sponsors—Microsoft and TimeExtender. You will need to register in order to join and / or access the webcast replays. TWEET TO WIN! 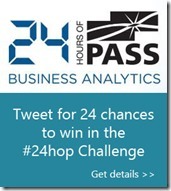 Learn about the #24hop Challenge and tweet for 24 chances to win a prize!